Play FREE the Best Donkey Kong Games Unblocked on PC and Mac directly in your Browser! Relive the old glories, Browse our DK Collection in High Quality and Enjoy Playing Online. NO EMULATOR OR ROMS NEEDED! 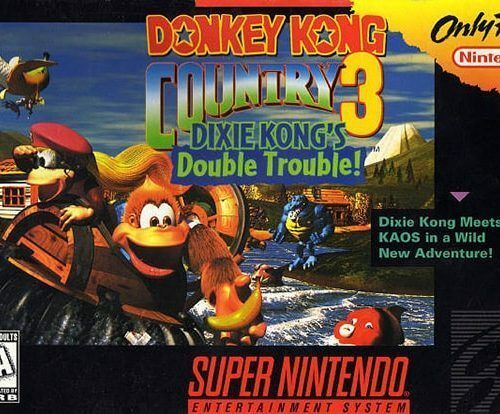 DK is an adventure video game series whose main protagonist is an ape of the same name. 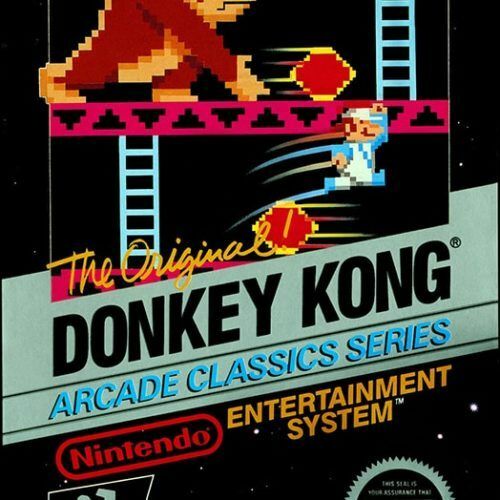 Donkey Kong games were first created as an arcade game which became one of the most famous and best-selling machines in the early 80’s. Due to its success, sequels were released for different gaming consoles like NES, Super NES, Wii, and Nintendo 64. 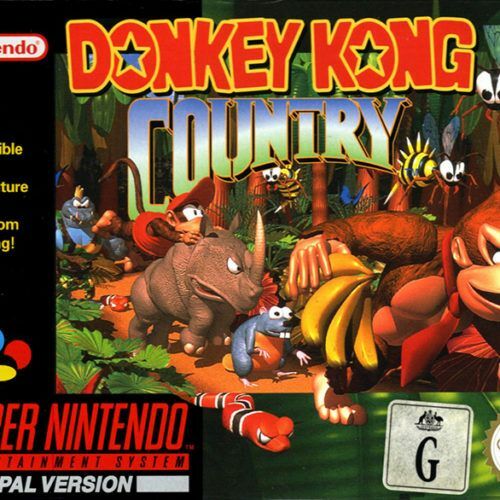 Originally, there were only two genres for this game – (single screen platformers and side-scrolling platformers). But because of its success, many spin-off titles in different genres were developed. In single screen platformers, Donkey Kong is the opponent. It is in the first platformer that Mario first appeared, who is now arguably the most popular Nintendo character. The first title is set in an industrial setting. You play Mario and you need to rescue Pauline, a damsel in distress, from DK by dodging obstacles. Each level becomes more and more difficult as the game progresses. According to many referees and competitive video gamers, this game’s difficulty is on a whole new level compared to other classic arcade games. Side-scrolling platformers, on the other hand, will ultimately comprise the Donkey Kong Country series. In these, our dear ape is the protagonist in a jungle scene. Donkey Kong was developed by the legendary Nintendo developer himself — Shigeru Miyamoto. Prior to its release, Miyamoto was trying to develop a Popeye game but had to abandon the project due to licensing issues. 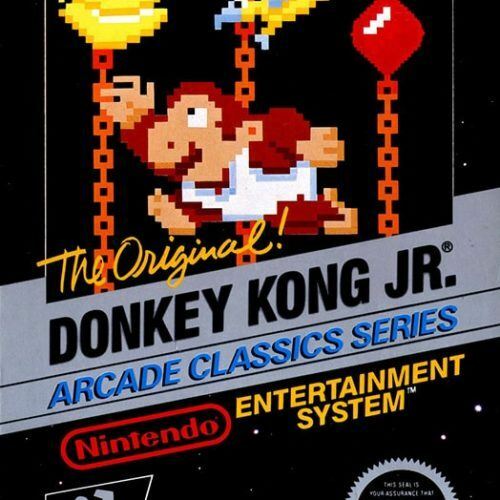 He had to develop new characters and came up with Jumpman, who would eventually be Mario, and Donkey Kong, whose name was reference to the movie King Kong. Mario would become insanely popular and is currently Nintendo’s flagship character, but Donkey Kong has its place in the list of iconic characters in video game history. After all, over 40 million units were sold worldwide. 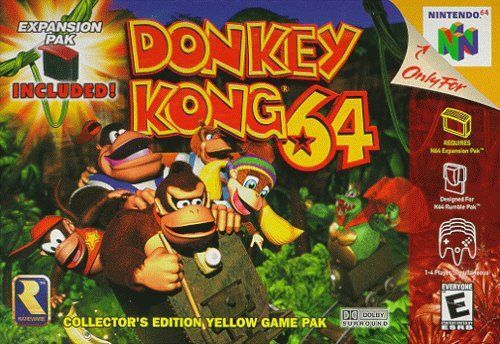 the ape would become so popular that the character would appear on various spin-off games including racing games, educational games, and rhythm. Nintendo continues to make new titles with new features and 3D graphics. But, there’s something special with the 8-bit Donkey Kong games. The graphics may not be as sophisticated and rendered as today’s games, but the gameplay and levels will definitely keep you off your seats. Donkey Kong arcade game machines are a prized possession for many collectors and avid arcade gamers. If you want to play DK games again and purchase your own arcade machine, you will probably need some serious cash. Many arcade machines are up for grabs on eBay for not less than $1,000. But, why spend so much when you can play it online at the comfort of your own home? You can now play not only the first title of the series but other DK games as well. You can use emulators, but you will still need to download them while risking your device’s safety. Fortunately, you have another easier option. There are tons of gamers who haven’t gotten the chance to beat the Donkey Kong arcade game. If you’re one of the unfortunate bunch, you can try beating the game now. If you just want to relive the days where you were the king of the arcade center because you’ve mastered jumping over flames and barrels, be our guest. Our website carries classic all DK titles. You don’t need an emulator or purchase old consoles. You just have to go through our website, look for the games you’d like to play and start having fun. If you’ve started playing the newer titles, try out the classic ones and see where it all began. Challenge friends or yourself on who can finish Donkey Kong games. You may be an expert on Tropical Freeze, but you might find the 8-bit game to be equally or maybe more challenging and exciting.